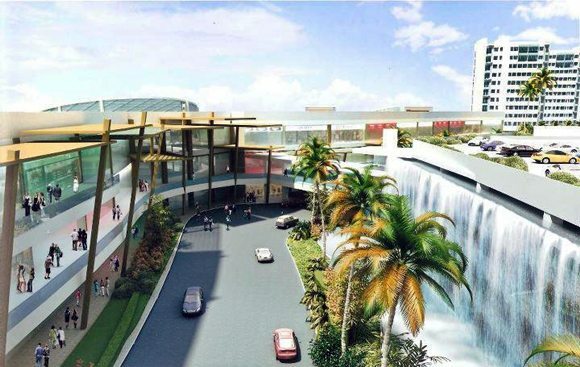 Just when everybody’s anticipating for the opening of General Santos City’s fourth mall (SM City General Santos) opening by early next year, here’s another mall coming up - Veranza by KCC Malls! Check out the perspectives below. 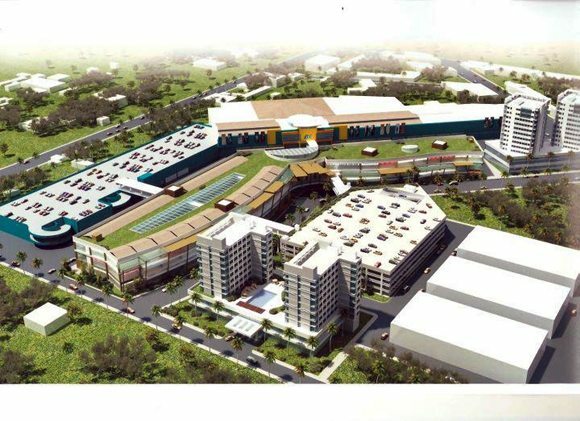 According to the official website of KCC Malls, Veranza will be an expansion of KCC Mall of Gensan and will be constructed at the former SAFI Lot just in front of the present KCC Mall of Gensan main building. Veranza will also house various fashionable local and international brands, world-class restaurants, there will be also an Al-Fresco dining strip and shops that will offer endless entertainment. Veranza is tentatively to open by November 2012.